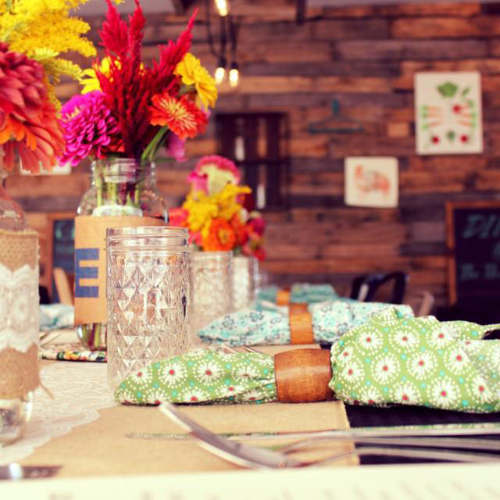 Dinner @ The Thicket is a 5 course tasting dinner held in our indoor dining area here at our farm. Each course is a celebration of local flavors, and features ingredients produced by GTF, as well as products from our neighboring farms and local businesses. Our guests also enjoy a farm tour and a social hour from 5-6pm. Dinner will be served at 6pm. This event is BYOB, and is held rain or shine. We recommend wearing sturdy shoes for the farm tour! Due to these events being held on a working farm, they are not handicap accessible. Not cooked in a Heath department inspected kitchen. Some courses may contain allergens, and many will include meat, dairy, eggs, or gluten. There are no substitutions on any aspect of a meal, but if you have an allergy feel free to contact us to see if your allergen is on the menu for that night. Refunds to the amount of 50% of your ticket cost will be issued if requested more than 14 days prior to the event. If a refund is requested less than 14 days prior to the event no refund will be issued, but your tickets can be transferred to another one of the dinners that season. 2018 pre-sale tickets purchased in 2017 are not eligible for any refund because they are able to be used on any [email protected] that 2018 season. 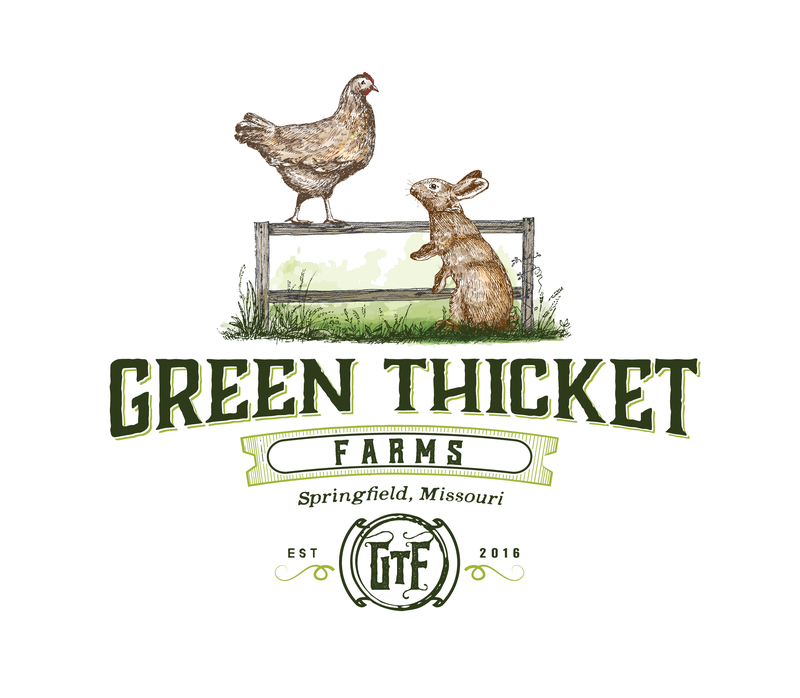 By purchasing a ticket to one of our Dinner @ the Thicket events you become a member of our farm, allowing us to prepare your meal for this private event in our uninspected Farm House Kitchen.